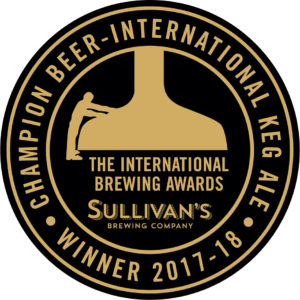 Sullivan’s acclaimed Kilkenny brewmaster is always innovating and perfecting, brewing with imagination and without compromise. Legend has it that Master Sullivan made a wager with a rival for the hand of a beautiful young lady. In spectacular fashion, he lost the bet, and the brewery, sending shock waves all the way back to Kilkenny. 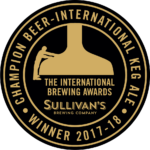 Soak up the atmosphere and savour the ancient craft of independent artisan brewing at our brand new Sullivan’s visitor centre in Kilkenny, Ireland.